Samsung is riding on the front with its Galaxy S series whereas other android manufacturers are trying to grab a piece (need I say, bigger piece) of the huge smartphone cake. 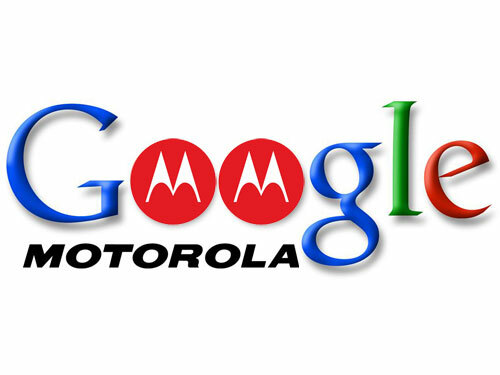 After Google’s aquisition of Motorola, industry analysts and experts have been expecting something new on the table (Motorola has already limited its market reach by excluding certain markets where it used to operate previously. 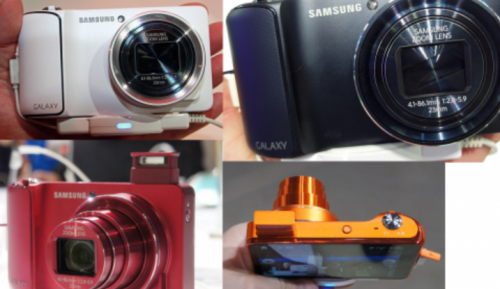 Furthermore, it has streamlined its focus to a few limited devices. The new CEO Dennis Woodside has hired a senior team consisting of people from DARPA, NVIDIA, NOKIA, AMAZON, etc). Till now, no such good news, but as per WSJ reports lately, we’ve heard about the being-in-development Motorola X phone. The phone, that Motorola is trying to put forward is claimed to bring something new, unique and with its promised sophistication, it’ll raise the industry standard to a more evolutionary high level. 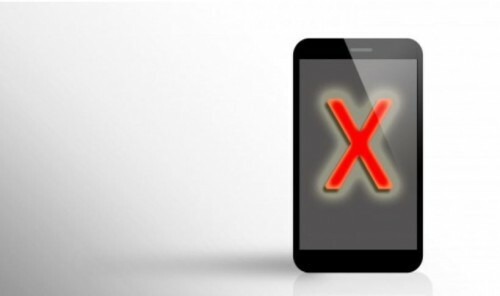 This phone is codenamed as X phone. So, what we’re getting here is X series if the codename is adopted as the official name as well. Does the name Motorola X phone sound good? Well, ask me, I’ll say that X gives us a feeling of sharp, cutting-edge, promising, strength – all these qualities are needed by Motorola to establish itself in smartphone market for perpetuity. Motorola X phone is expected to be released in 2013. 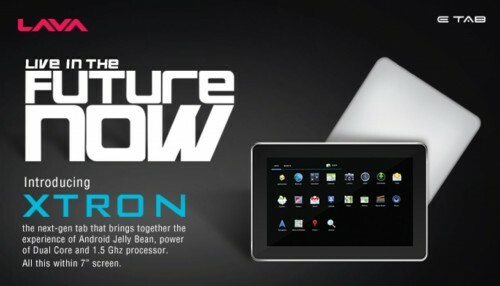 We expect a formal announcement at CES 2013. Words about its specification is not yet out nor any clue about its pricing. So, unless we’ve any rough idea about these, we can’t say anything about Google X phone specification. Adding to the rumor mill, taking clue from the market’s aspiration of having flexible display in smartphone, It won’t be wrong if we add possibility of flexible display turning into reality in the proposed X phone, although obstacles are being faced at the company’s manufacturing stage in China. The current focus for X phone as it seems is higher on display quality, camera quality and battery life, other than design aesthetics and ergonomics. Google has always been ambitious about its product and services launches, so with the rumored Motorola X phone, we suppose it’s not just yet another android handset, but a smartphone prospective enough to meet the aspiring needs and demands of consumer community from their next phone. Your thoughts in comments !